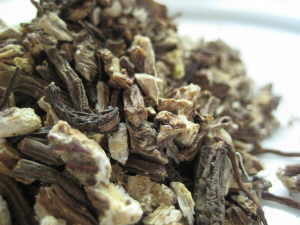 SKU: JF105. 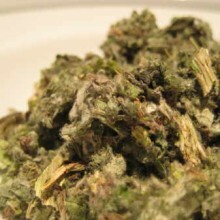 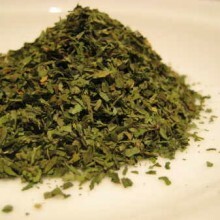 Categories: Single Herbal Infusions, Products beginning with "A". 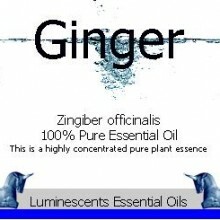 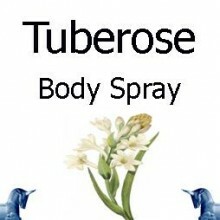 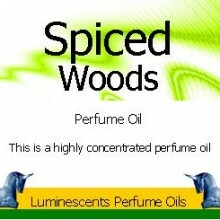 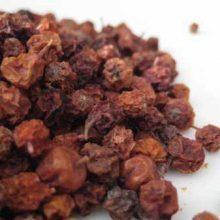 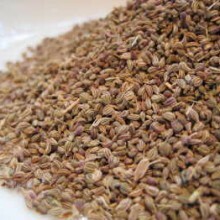 Tags: acne, angelic acid, angelicin, carminative, colds, diaphoretic, emmenagogue, fevers, herbs, insecticide, itching, Linoleic Acid, medicinal, poultice, rheumatism, safrole, Scopoletin, sedative, stomachic, tea, tonic, traditional, valeric acid. 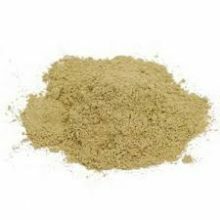 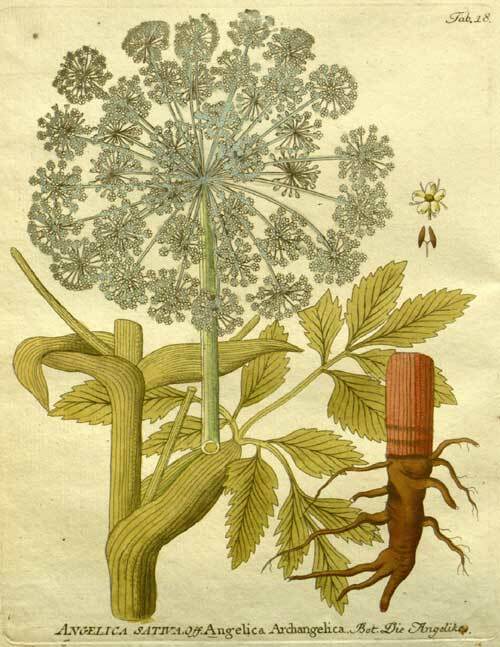 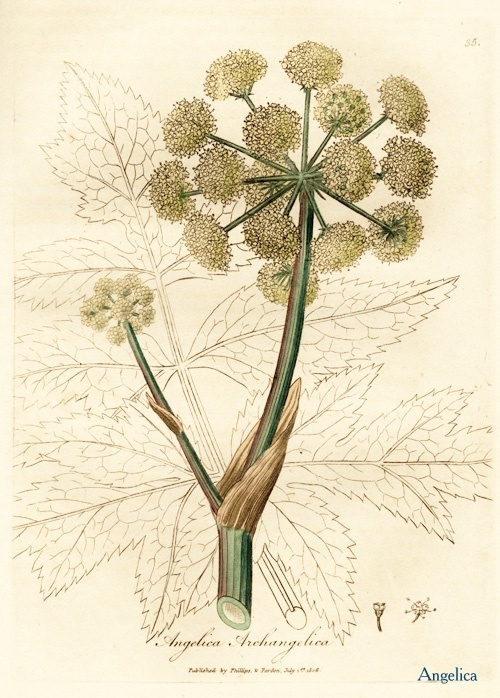 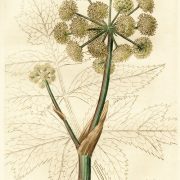 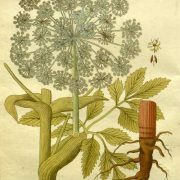 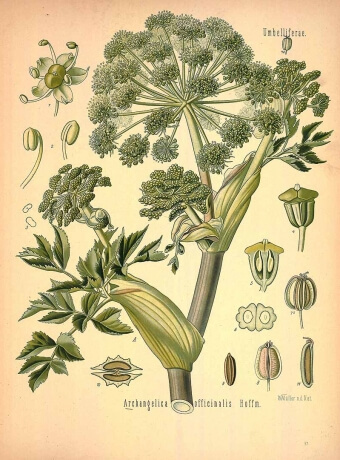 Angelica Root (Angelica archangelica), sometimes known as Wild Parsnip, Holy Ghost Root, Garden Angelica, Wild Celery, and Norwegian Angelica is used extensively in herbal medicine. 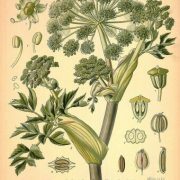 New Products, Flowers and Petals, Fruit & Botanical Powders, Herbal & Mineral Clay Powders, Single Herbal Infusions, Products Beginning with "E"